During our search we had people who constantly contributed to the project, and people who left work not completely done. 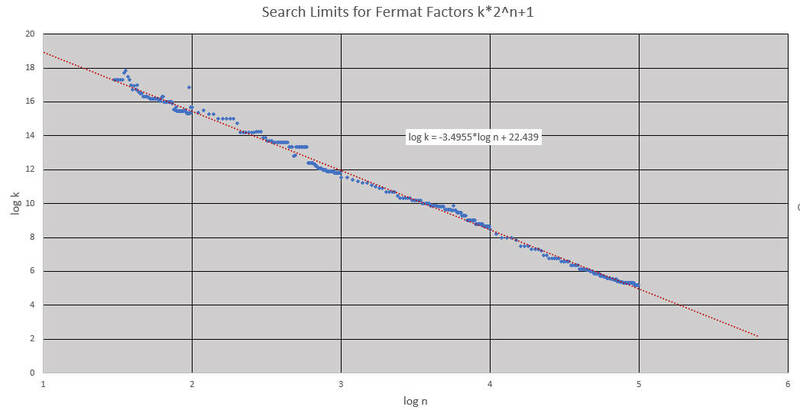 In this page we list workunits that need to be done in order to follow the regression line calculated by Hartmut Bock. Feel free to reserve one or more, and email me your reservation. As in other cases, your range will be released if you don't email me your progress every two-three months.